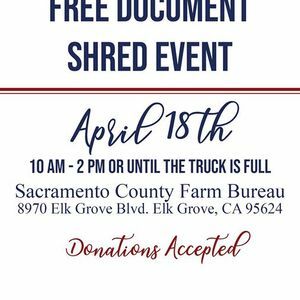 Join us for our Free Document Shred Event! 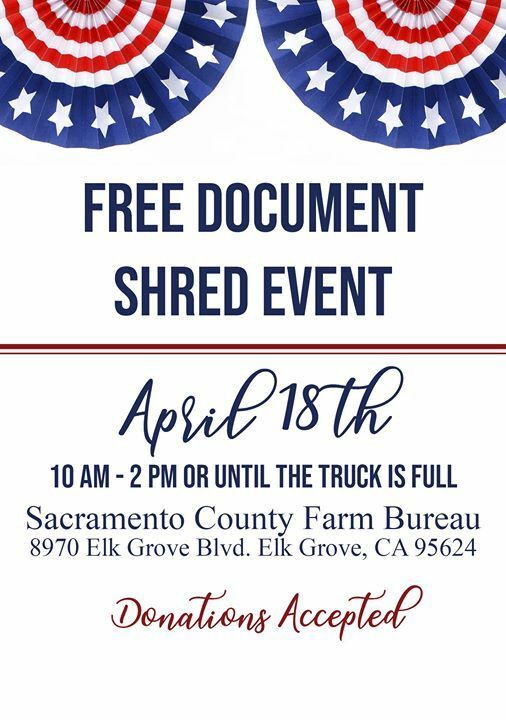 It is a great time to clean out your file cabinets. Donations Accepted.